The 3rd edition of the Wind Creek L.A. Gumbo Festival will be held in conjunction with the Inaugural Aerofest in Mobile, Alabama at the Brookley Field on March 21st. 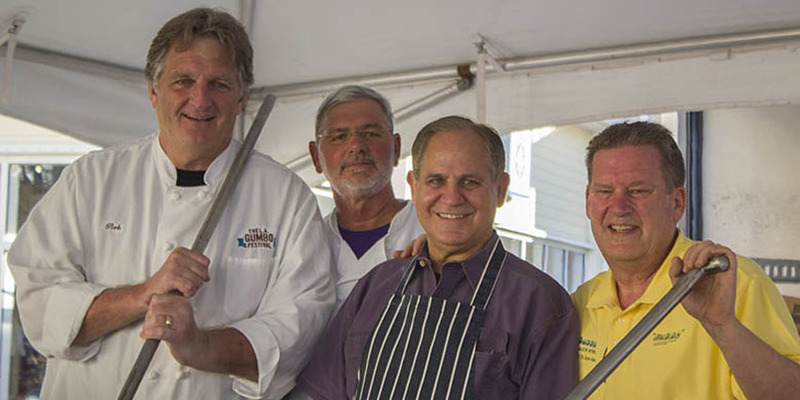 The Wind Creek LA Gumbo Festival will feature Gumbo Masters from LA (Lower Alabama) and LA (Louisiana) and the entire Gulf Coast who will square off to see who earns top honors and the Grand Prize Winner's cash prize of $5,000, $2,000 for 2nd place, and $1,000 for 3rd place. The entry fee is only $100 - and a commitment to prepare 15 gallons of your best, original gumbo. 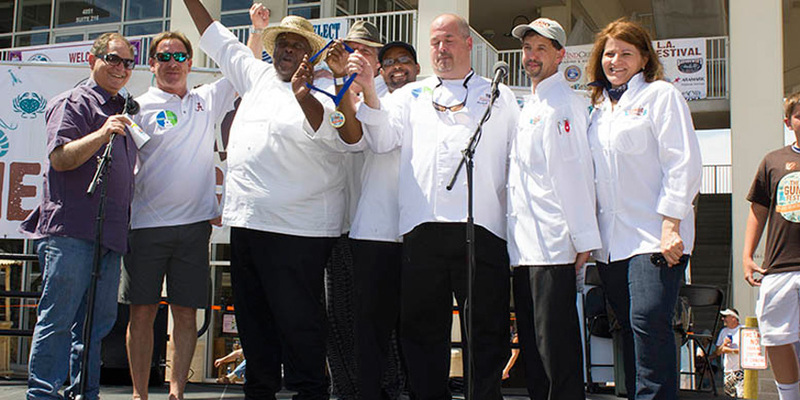 Baumhower's Head Chef, Steve Zucker lays out the challenge: "We are calling on all Gumbo Masters! 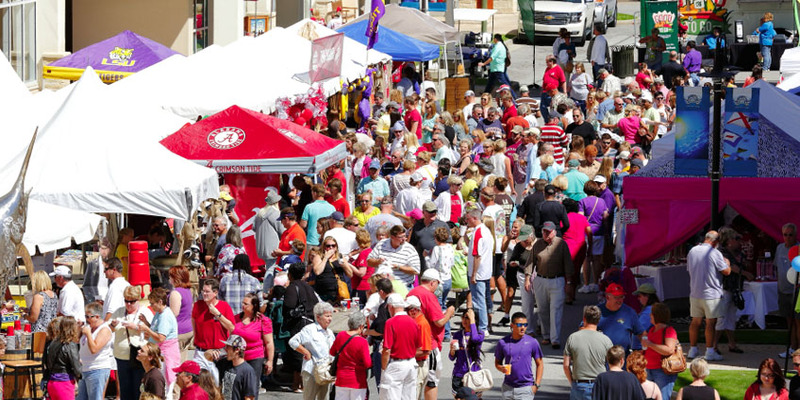 If you think you have what it takes, then grab your pot, your spoon, and your favorite gumbo ingredients and show up at the Mobile AeroFest on Saturday, March 21." 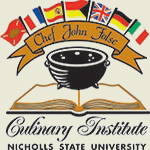 The gumbo will be critiqued and scored by celebrity judges and chefs. 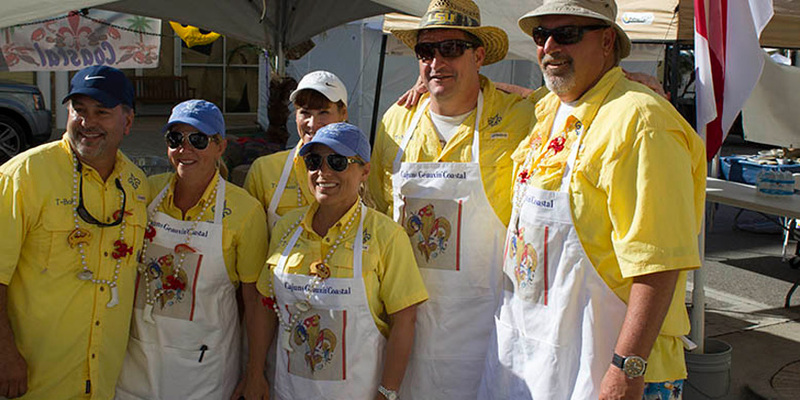 Contestants will be provided with a 10x10 tent, 2 6-foot tables and gumbo bowls and utensils for your guests. 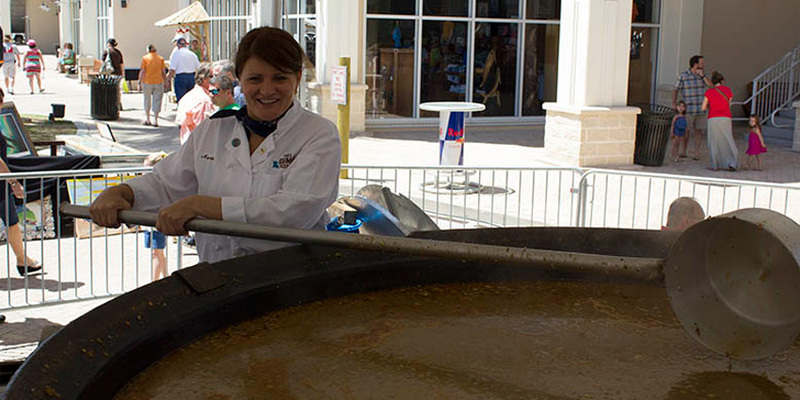 A highlight of the Wind Creek LA Gumbo Festival, once again, will be the preparation and serving of the World's Largest Pot of Gumbo by a team led by Chef John Folse, Bob Baumhower and Chef Zucker. 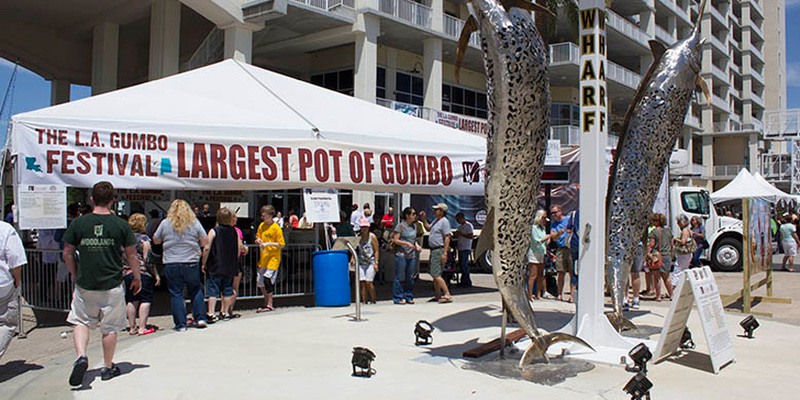 The â€˜big pot' which holds thousands of pounds of gumbo will be filled with fresh seafood donated by Alabama Gulf Seafood. The Wind Creek Casino LA Gumbo Festival is proud to be supporting AeroFest and celebrating our nation's heroes: the injured military service members and Veterans who have made enormous sacrifices in the name of a grateful nation. AeroFest and LA Gumbo Festival will bring thousands of everyday citizens together with industry representatives to participate with these heroes as they enjoy activities and benefit from the latest technology in mobility, adaptive equipment and training. AeroFest will dedicate its profits to critical issues such as suicide rates among Veterans. Profits will also facilitate future events for Veterans, and support charitable organizations dedicated to America's injured service members. Please join us for some GREAT Gumbo (whether you want to join the competition or come eat some of the world's best gumbo), supporting an excellent cause, incredible art displays, Live Music from some of today's top bands and an all-around GREAT time! List of World Record Ingredients! Anytime you talk about cookin' there are two places that come to mind. LA & LA The Battle is always of epic proportion and who does it best is always the question. 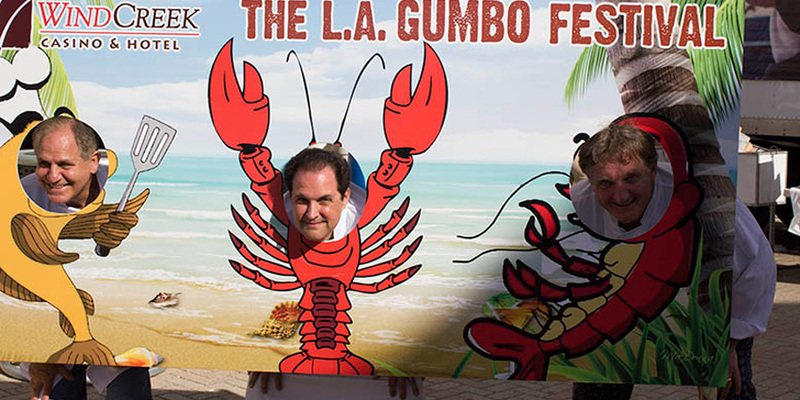 Gumbo Masters from both LA's will battle it out to see which LA takes the $5,000 grand prize this year at the March 21st LA Gumbo Festival.